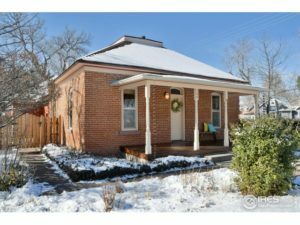 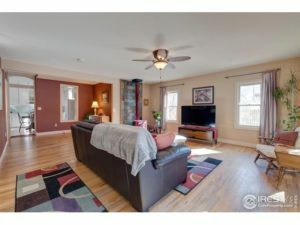 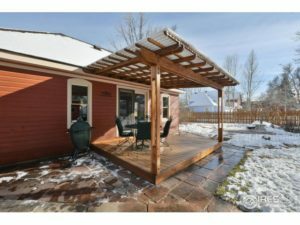 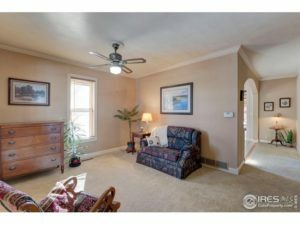 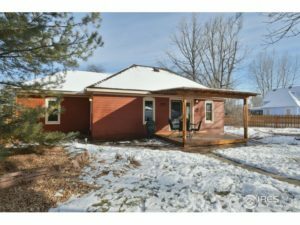 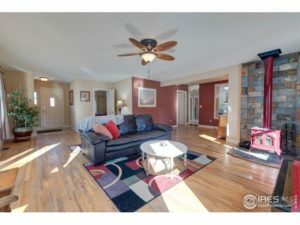 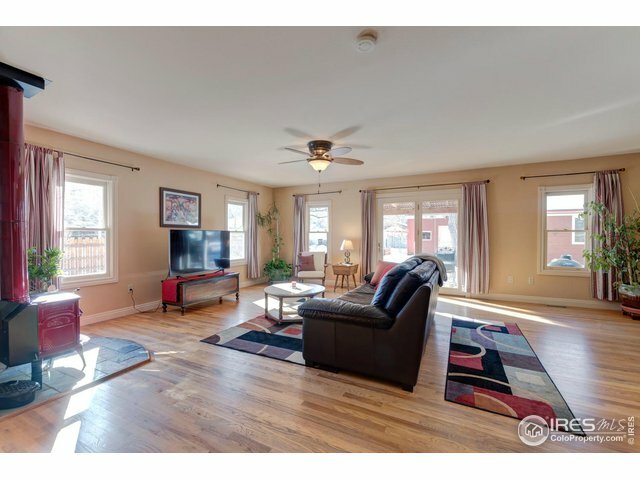 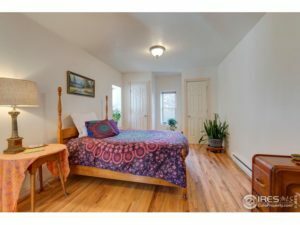 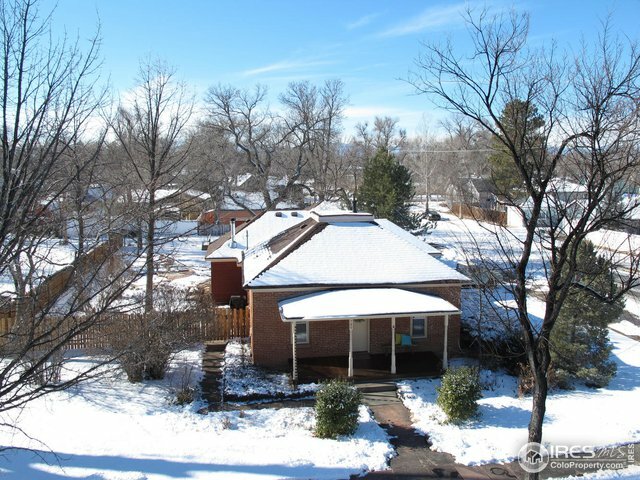 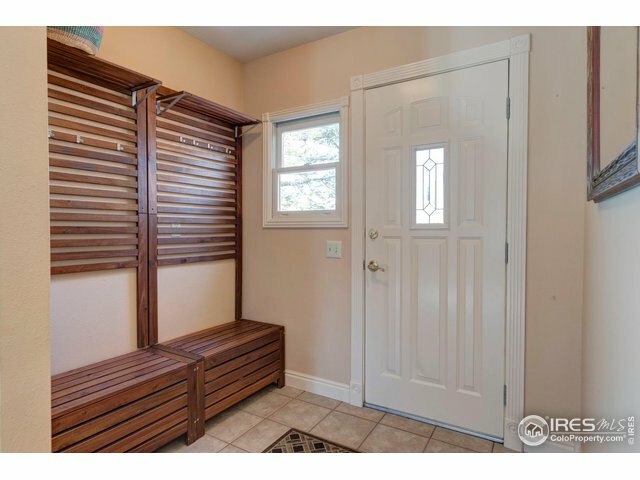 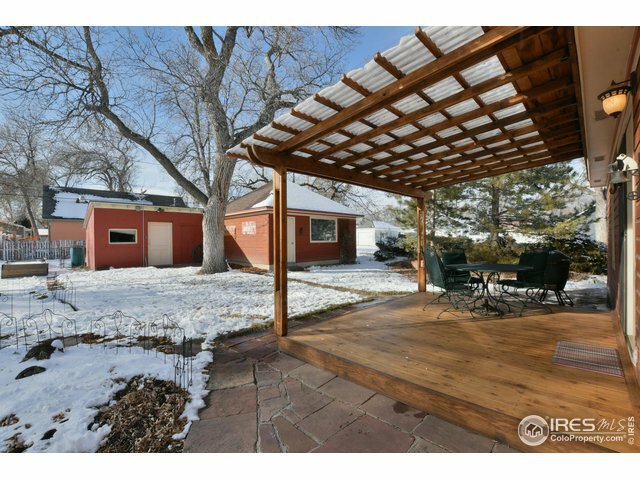 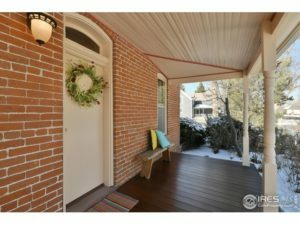 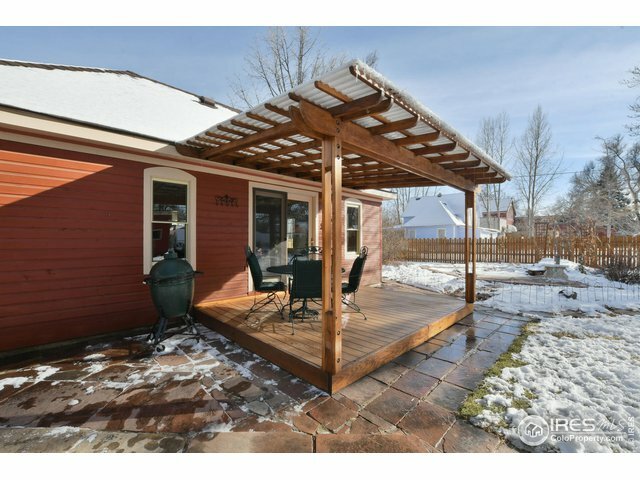 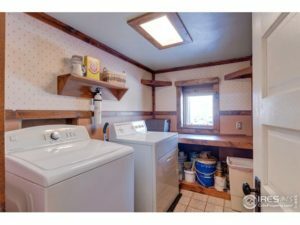 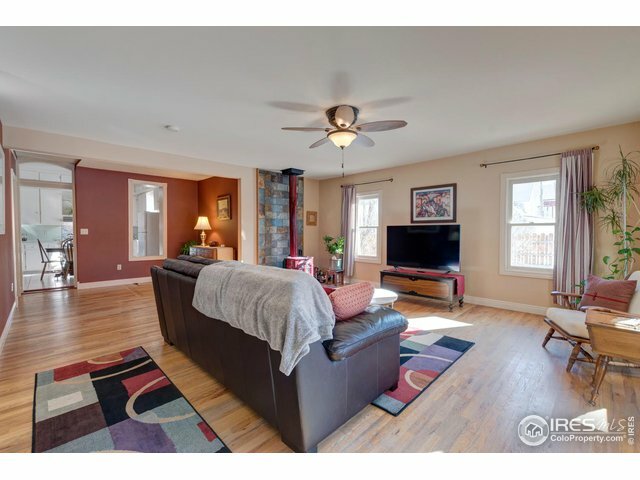 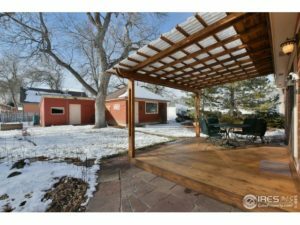 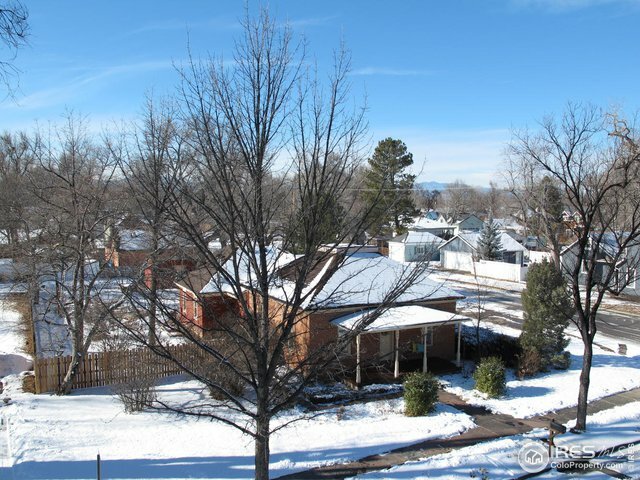 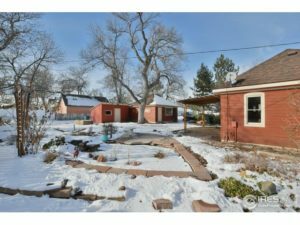 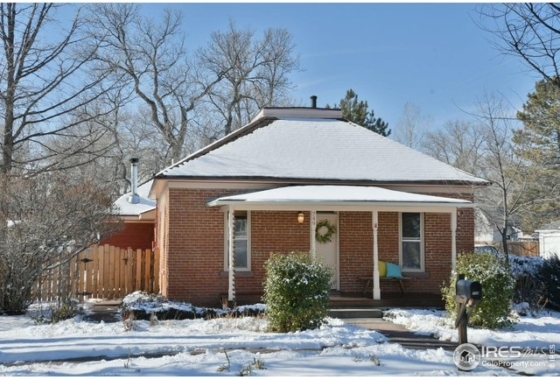 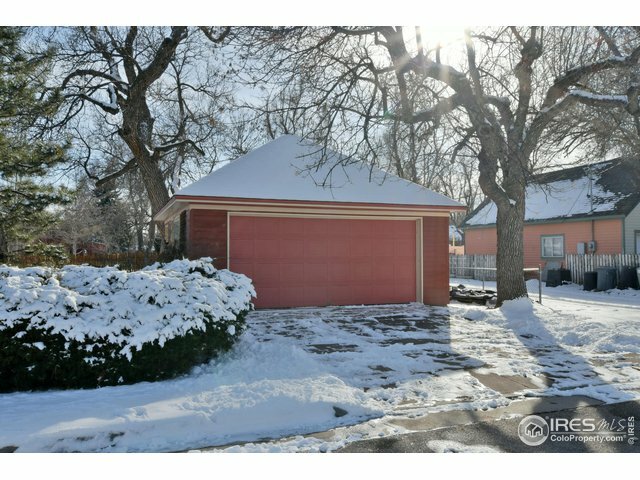 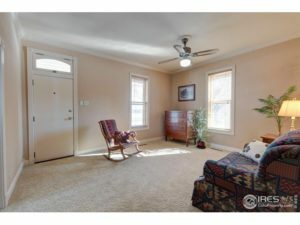 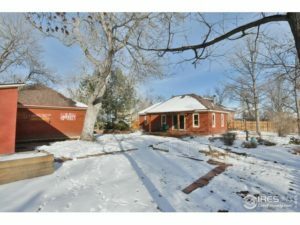 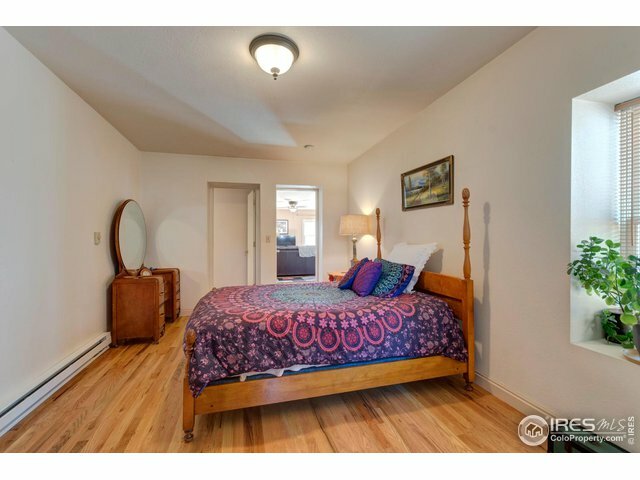 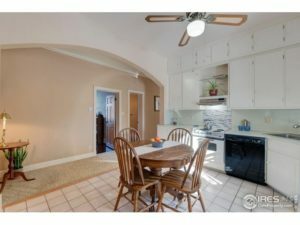 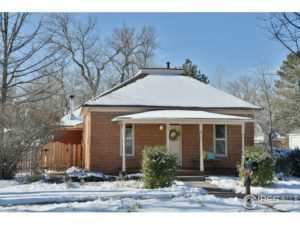 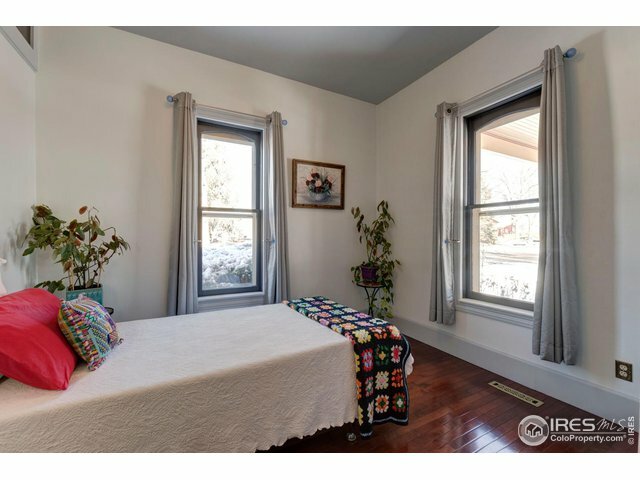 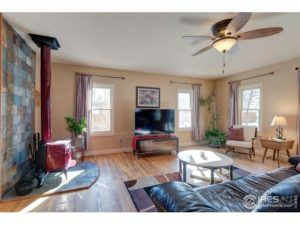 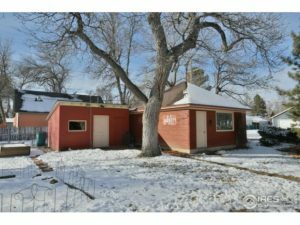 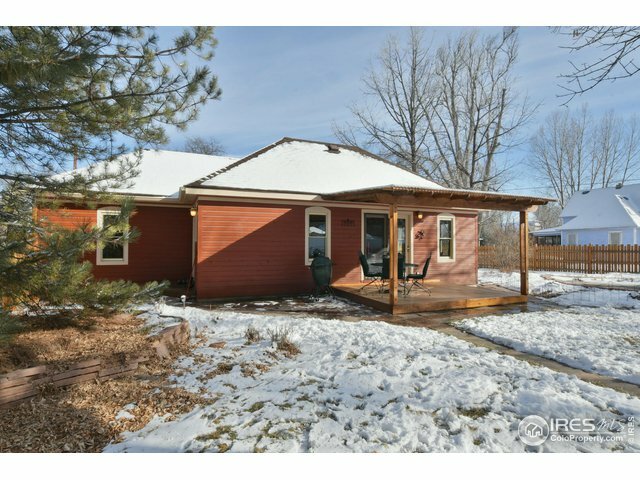 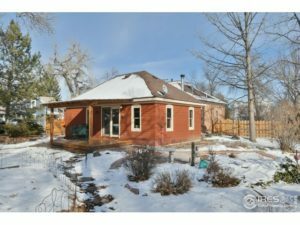 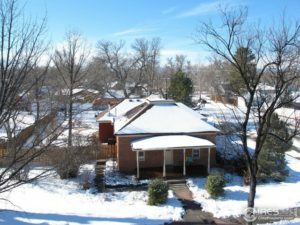 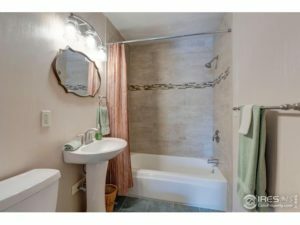 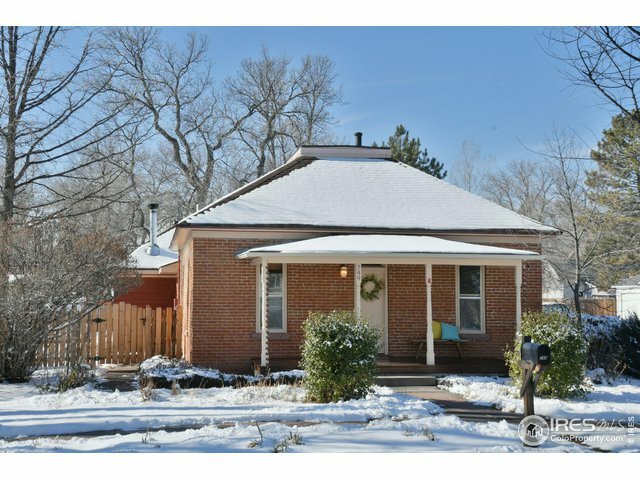 Adorable single level home in the heart of Berthoud. 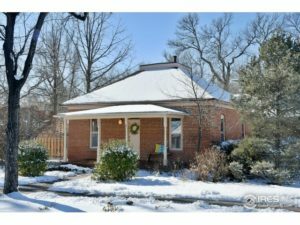 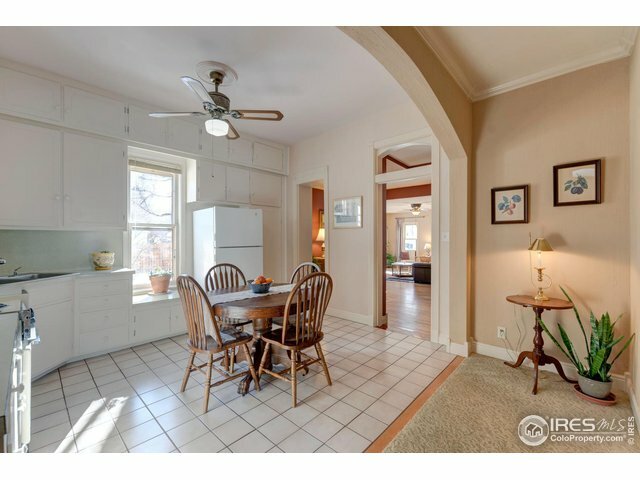 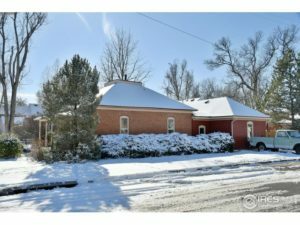 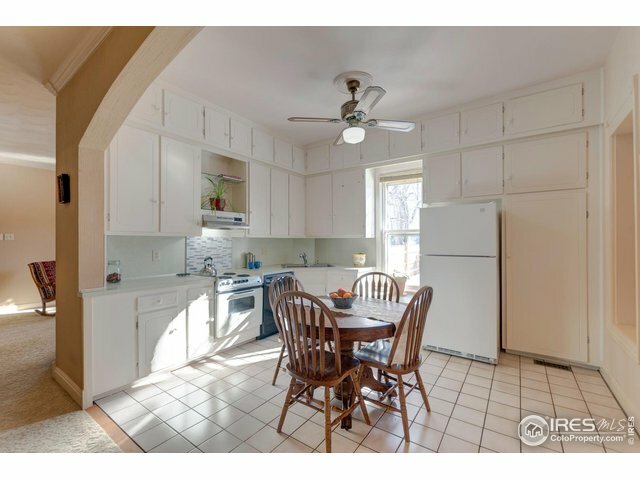 Original home was all brick, with huge family room and master bedroom addition. 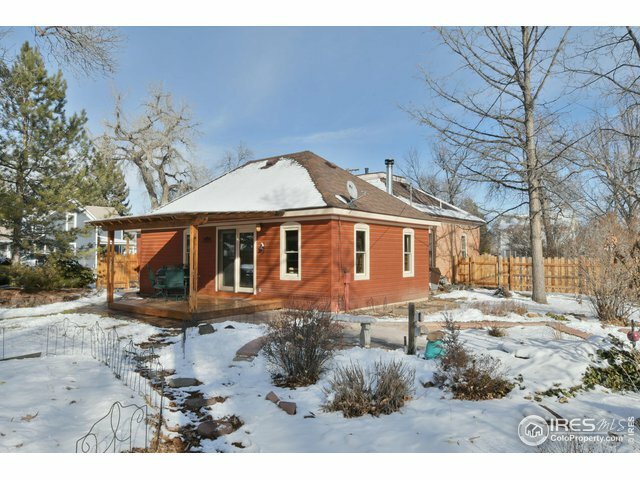 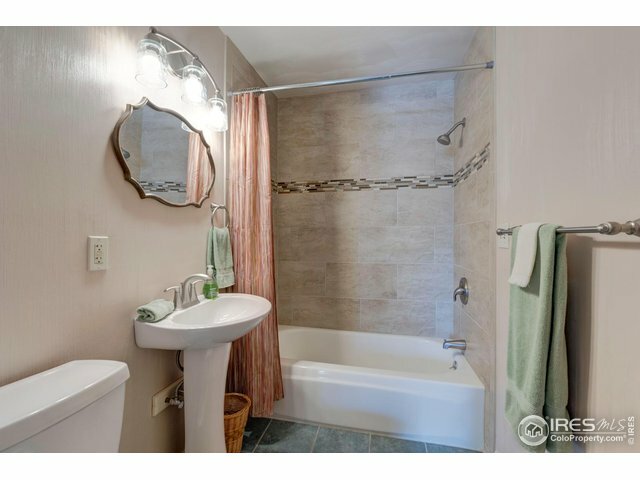 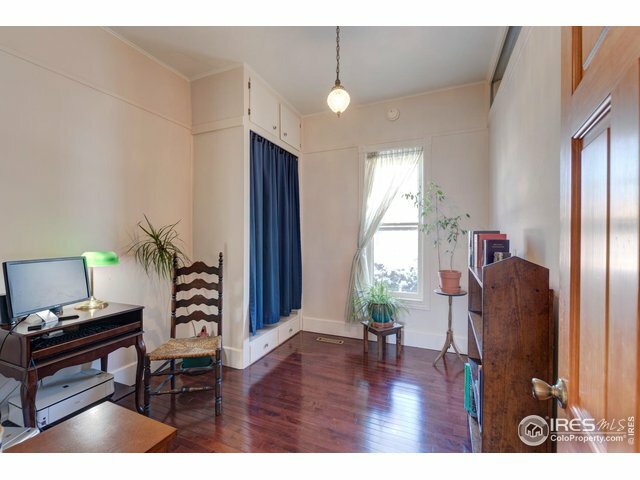 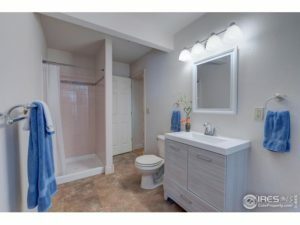 Updated bathrooms, Maple flooring, wood burning stove, redwood/cedar deck. Yellow pine under the living room carpet. 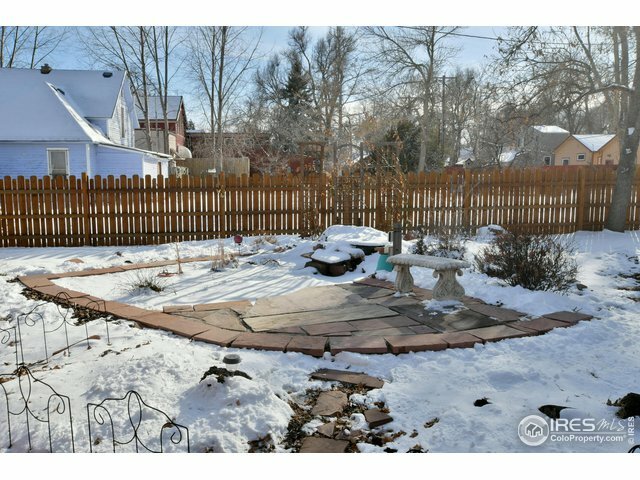 Spacious yard with hot tub pad and 220v ready for hook up. Koi pond, fish included. All brick out building could be studio or storage. Alley access for RV/boat parking. Check with Town of Berthoud for permission for Mother In Law structures. Walk all over town!